Well said these countries are the richest in certain types of natural resources, poverty, or absolute poverty is a created factor here so as to enable certain rich to exist. The local corrupt leadership is the main challenge; equally multinational organisations are responsible for fuelling and giving recognition to these corrupt members of the government - so they can easily get attractive deals and preferences in those countries. Unless these two combination of challenges are removed, it will be difficult to see any improvement. 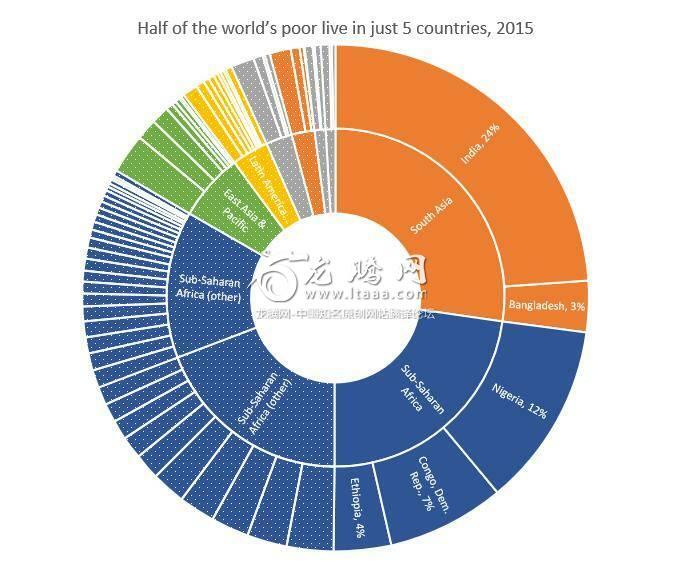 I thought my country Uganda would be among the Top five poor countries but the viscous cycle of poverty is mainly among farmers. But I think this little mechanization of Agriculture has helped Her .I think other countries in Africa should not focus on the governments alone because there are very many developmental sectors with limited government's interference such as the service sectors.